Nursery know how to party! You came, you stayed, you played. Thank you. We hope you have all had a wonderful holiday and the Nursery team look forward to seeing you back on Tuesday 3rd January for fun. It’s an exciting time as we welcome new friends who will begin their adventure with us this week. Thank you for all of your support during this busy and fun term. The Nursery team look forward welcoming our new children in January and can’t wait to hear all about your Christmas holidays. 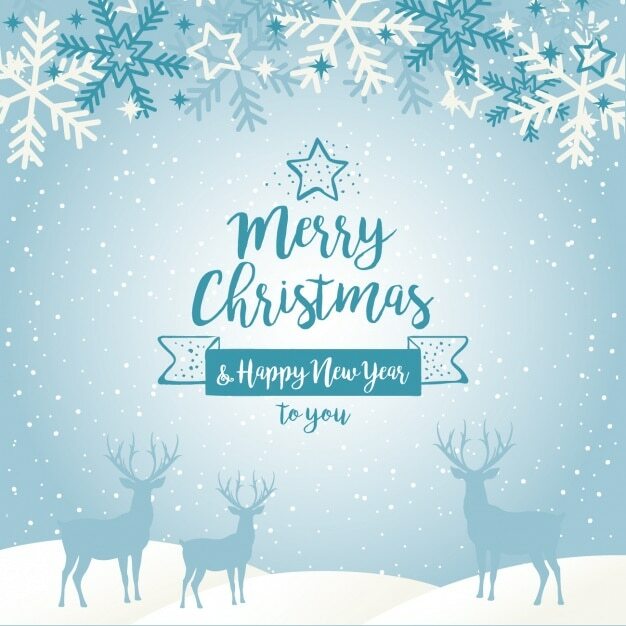 We wish you all a festive, fun and relaxing Christmas and New Year! We would like to offer a warm welcome to all our Nursery children and their families. It is wonderful to see them arriving with smiles on their faces eager to explore and play with each other. A reminder that morning nursery is 8.30-11.30. We ask that you bring your child into Nursery and settle them with their key worker. At the end of the day you will once again be welcomed into Nursery to collect your child and find out about what they have been doing. This page is exclusively for morning Nursery children and over the next few weeks we will be adding lots of photographs and information to keep you updated on what is happening. Please check regularly to spot some busy, smiling faces! We hope you and your child are enjoying reading your borrowed books from Nursery. Please remember that you can borrow a book any time – simply return the previous one and your child can choose another! 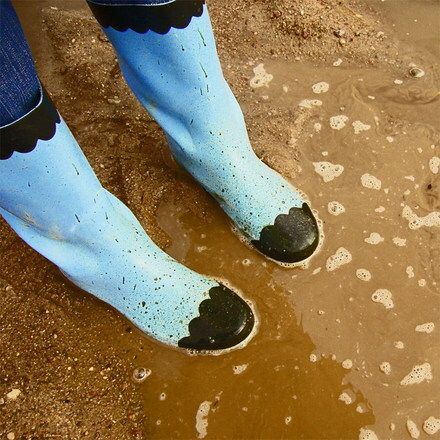 Please remember to bring a pair of wellies that can be left in Nursery if you haven’t already done so, and ensure your child’s name is on them. The Nursery team would like all children to experience playing with mud and water without getting our uniforms dirty. The children really do thrive and become fully engaged in such play. We have already had a great deal of fun playing in our mud kitchen this week and splashing in and out of muddy puddles.